There are 5 grades of oak beams available. 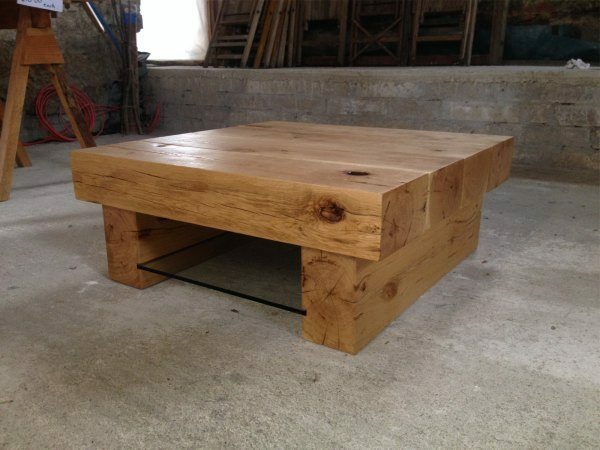 Most oak beam table manufacturers use either the lowest grade (which is basically a step above firewood), or next to the lowest grade. 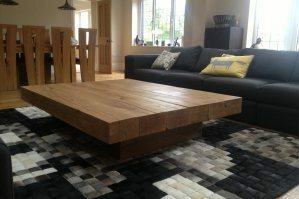 As a result, their tables are prone to twisting and warping as the wood dries out unevenly due to it’s uneven density. 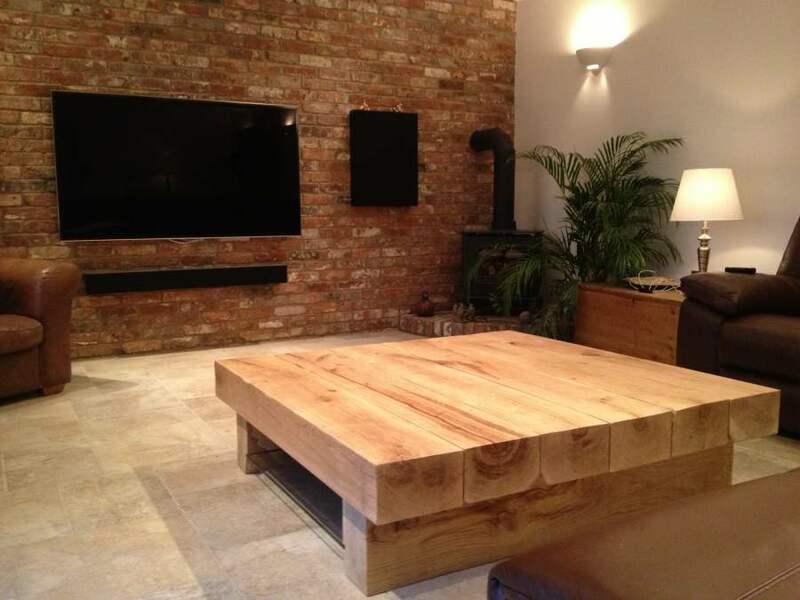 We only use the highest grade of oak beams available, and we put it through a rigorous drying process to make sure that most of the moisture has left the wood before it arrives in your home. As a result of this combined with our moveable joint system (which you can read about below), your square coffee table will maintain it’s awesome strength and incredible looks for a lifetime. No other oak beam table manufacturer can say this. 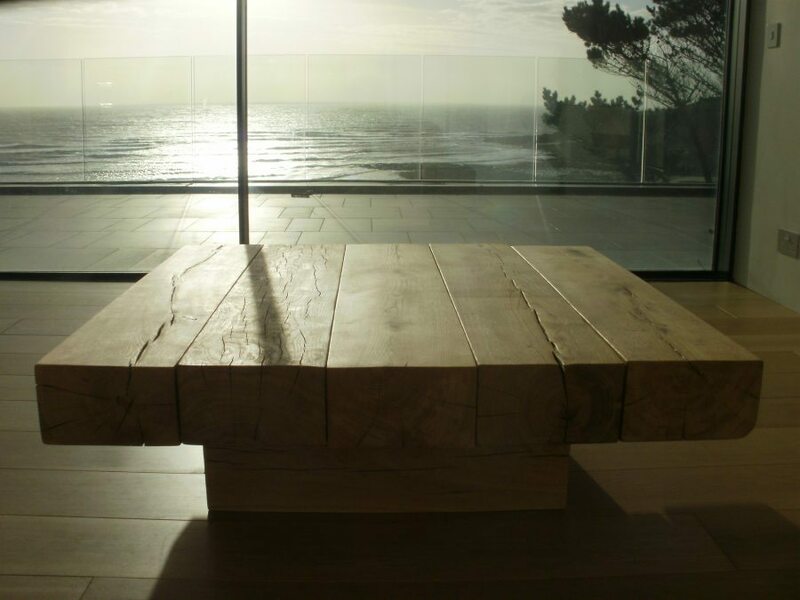 Our Tables are designed to allow the oak to age naturally, which means the oak in your table will develop a beautiful character whilst maintaining all of its huge inherent strength. Cracks will open and new features will appear in the beams as they move and settle, taking around 12-18 months to dry and acclimatise to your home. 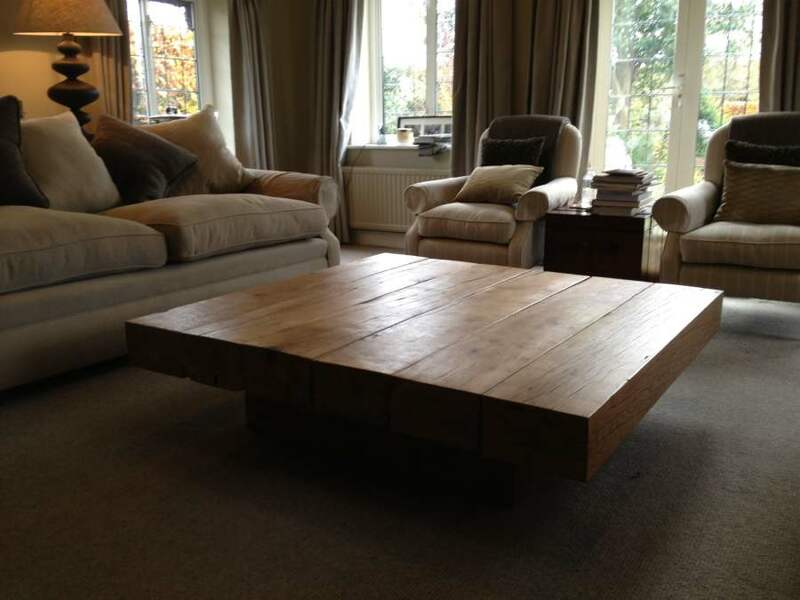 Most oak beam tables become wobbly as the beams change shape. 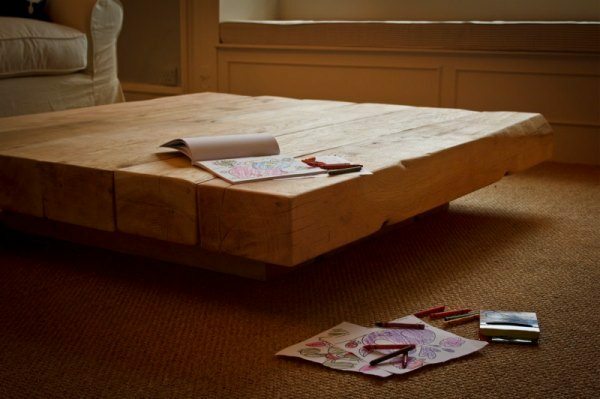 To counteract this, we’ve designed these square beam coffee tables to include our moveable joint system, which means that your table top will remain rock solid for life. 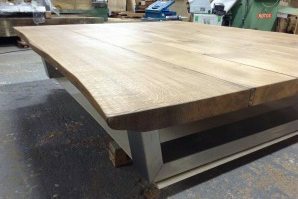 This is another unique feature that makes our Tables the highest quality oak beam tables, that are designed to stay strong and solid for life. 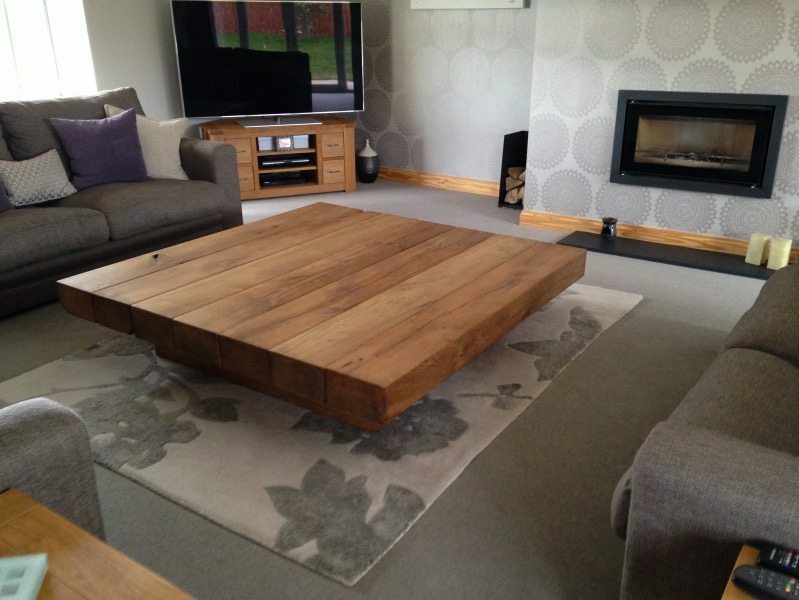 Your brand new square coffee table will be protected from spills and stains with a durable stain-resistant finish, which maintains 100% of the natural look and feel of the oak. 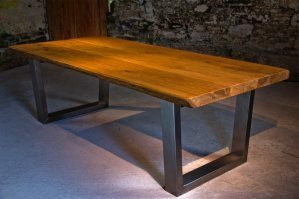 We use a hard-wax-oil finish to achieve this, and have found that it offers excellent all round protection for an oak beam table. You can read the testimonials on this page from some of the clients who have experienced the value and lasting quality of this unique build process and personal aftercare service. 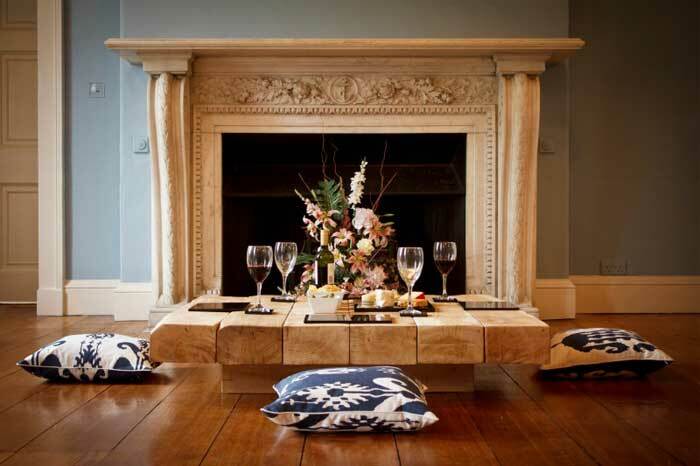 If any of our tables would be perfect for your room then just give us a call on 01752 936144 or go to our Contact Us page.